I've been quite silent over here at The Tiffin Box, and first, I just wanted to say thank you to a few of you who have emailed me and asked me if things are okay. The internet is a funny thing. I don't know all my readers personally, yet so many of you messaged me, worried about me. It gives me this unbelievably warm feeling of being connected and cherished and so thank you again. I am fine. To be completely honest, at first, I was just burnt out. Last year was an interesting one. After almost nine years of being an only child, Adz was going to be a big sister. I found out that I was pregnant and while we were quite unsure about this whole thing at first, we decided to roll with it. Unlike with Adz, where I had an incredible pregnancy, this one was quite hard. Maybe it was just me being older, but the last thing I felt like doing was cooking or eating, or even writing, for that matter. I'd sit in front of the computer, and I'd just be blank. I'd have ideas, but I couldn't seem to get them out on paper. I didn't even pick up my camera for a while, with zero interest in doing anything. 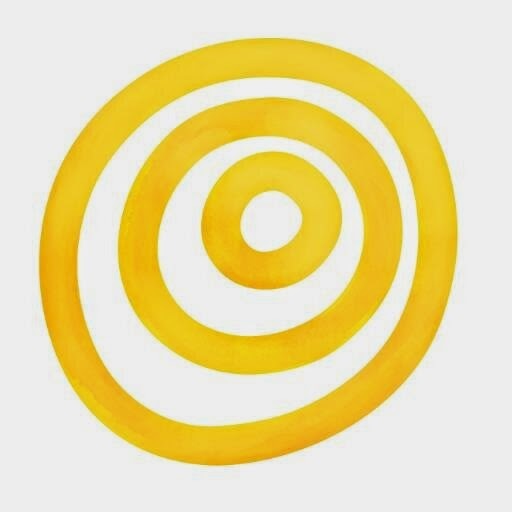 My mother was visiting, thankfully, and she picked up a lot of my slack, and after a few visits with my doctor, I gave myself permission to take a few months off without the associated guilt. I gave birth to Baby Sky in September. 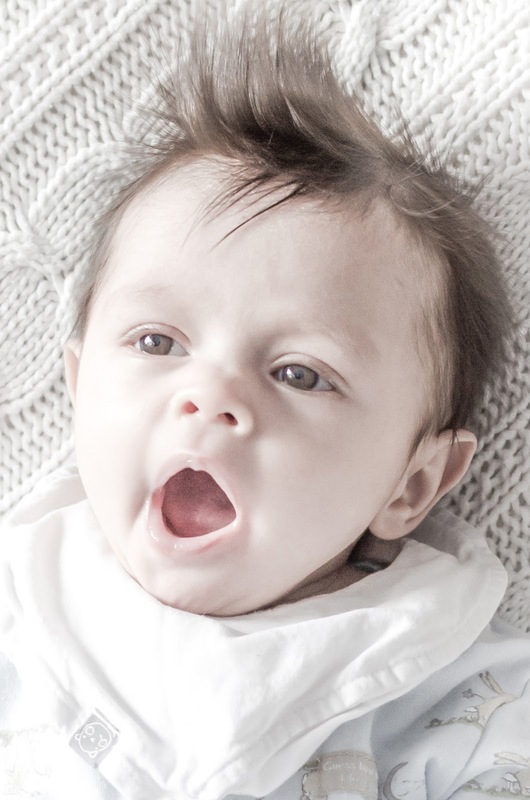 He's a gorgeous little squiggly handful of a guy, full of personality right from the moment of birth, and so very different from my mellow, easygoing Adz. Now that we have him, it is hard to imagine life without him. Well, technically, life is generally harder with him, seeing as I'd completely forgotten what having a new baby was like, but despite the complete lack of sleep and general zombie-esqe pattern of life (eat, play, nap, yowl, expel, and repeat) yes, life is better with this new little person. It has been almost six months now, since Baby Sky was born, but despite all my bright ideas and thoughts, I still wasn't ready to write. Like before, I'd sit in front of the computer and have all these thoughts, but no desire to tap those keys and put them in writing. Now, I haven't been accepting a lot of projects recently. Partly because I just haven't had the energy to do anything, but also because I am a bit of a perfectionist, and I give my best to any project I take part in. I didn't think that I would be able to offer anything when I was still burning out. But in truth, there were other factors behind why I decided to break my blog silence with this project. I went to India to visit with my family and introduce them to their newest member in December and January. Baby Sky was introduced to his great grandmother and a huge number of his extended family. We had an incredible time, and I reconnected with some family that I hadn't seen in well over ten years. It brought back to me the importance of connections and being there for each other. Maybe we hadn't seen each other in all these years, but as they say, blood is thicker than water and we fell back into our easy relationships with each other, just like we had when we were children, running back and forth from each others' houses. Social media has definitely made being in touch easier, and with Facebook, we are able to keep up with our lives, even though we live so far from each other. 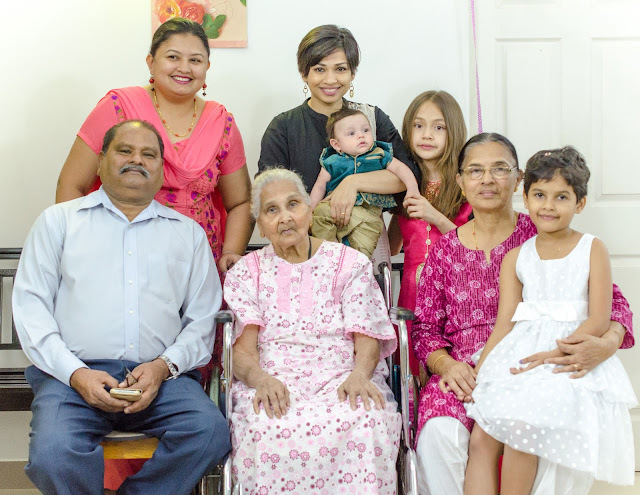 Family is certainly important, and my life has been shaped heavily by my own family, both in India and here in Canada. But it was what happened on the way back from India that led me to write this post and take part in this recipe swap. Adz, Baby Sky and I were connecting to our Canada-bound flight in Frankfurt airport. We had a few hours to kill, and while waiting for our flight to be called, I noticed that the gate agents were calling out these Muslim sounding names. When the people came up, there would be a hushed conversation, and then what sounded like people getting upset with lot of arm waving and some tears and general confusion. I wasn't sure what was happening, so I opened up the news on my phone. That was when I saw the mind boggling news from the United States, banning people from seven Muslim majority countries from entering the States. I realised that the airlines were informing people from these countries about this ban and to be honest, I couldn't even comprehend what was going on. On one hand, I was just so grateful that I wasn't transiting through the States and was going to Canada instead. On the other hand, I could completely sympathise with these people who were travelling to the US, being tolday they couldn't travel for whatever purpose they were going there for. Having just come back from India and having had such an incredible family trip there, my heart was bleeding for these people. I could not imagine how they must have been feeling. I know that I would have been devastated, had I been told that I wasn't able to visit my family back in India, for whatever reason. Since last November, since that ill-fated election in the States, my anxiety levels have been extremely high. I am a brown immigrant to Canada, and my children are mixed race. While racism is not a new concept to me, having faced it in England as well as to a smaller extent in Canada, the sheer vitriol coming from supporters of that person (I am sorry, but I just can't say his name without heaving!) against immigrants and people who were different was scary. My experience of being an immigrant, twice, was much easier than others. I am not ashamed to say this out loud, and I am one of the lucky ones. In England, my path to naturalisation was easy, having been there as a graduate student, and then working there. When we came back to Canada, my path to residency was still easy. I didn't choose to fall in love with a Canadian, but the fact that my husband was Canadian helped ease my way. I was also lucky that I was so well versed in the Western world, that integrating into English and Canadian society was natural for me. I speak good English, I know pop culture inside out, I am abreast of news, and I listen to Blue Rodeo*. But while my life as an immigrant is easy, to the point where a lot of people I know don't even see the colour of my skin, as long as I am able to keep up with conversations around hockey, or sport or music or sociology – this does not mean that I am unaware of how precarious my status in this country is. When people on the street look at me, they see a brown woman with white children and assume, a lot of the times, that I am the nanny. Some people talk slower to me, like they feel that I am not able to understand English. Some people are shocked by my lack of accent (see here). And I have been accosted on the street and told to go back home. It happens to all of us, those of us who appear different. But to actually see the level of hate against immigrants that has manifested in that person being elected? I am truly flabbergasted and yes, it makes me anxious for my future and the future of my mixed race children. I'd like to say that such hate is not usual in Canada, but I would be wrong. Just a look at newspaper forums will tell me otherwise. People will tell me that those forums are not representative of what Canada is like, but then that's what we thought about the States. People will also tell me not to look at these news stories or engage with them, but it's like watching a particularly gruesome incident, and my morbid curiosity won't let me disengage. While both Canada and the States are countries founded on immigration, the rhetoric today has changed. Today, we are ruled by fear of difference. And when fear takes hold, hate is not far behind. And that was one of the reasons why I took up this project. The people swapping recipes in this project are all people who have different cultural, national and religious backgrounds. But what we all have in common is that we are all Canadians. I am going to be upfront with you all. I am not a nationalistic person. I've lived and travelled in too many countries to be the kind of person who believes that 'my country is the best' rhetoric. I love living in Canada, sure, and I adore the people I live with and all my friends, but I would be happy living anywhere else in the world, as long as I have my little family with me. Maybe this is an antithetic view of the world, but this is me and I won't apologise for it. My recipe for this global swap project is inspired by one of my favourite Mumbai street foods. 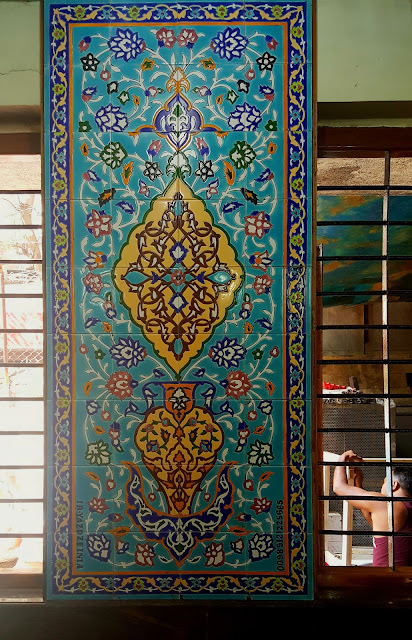 When I was in India this year, I took a little street food jaunt with my friend Addie, and we hit up this little Parsi cafe in Bandra where the food is tinged with Iranian influences. 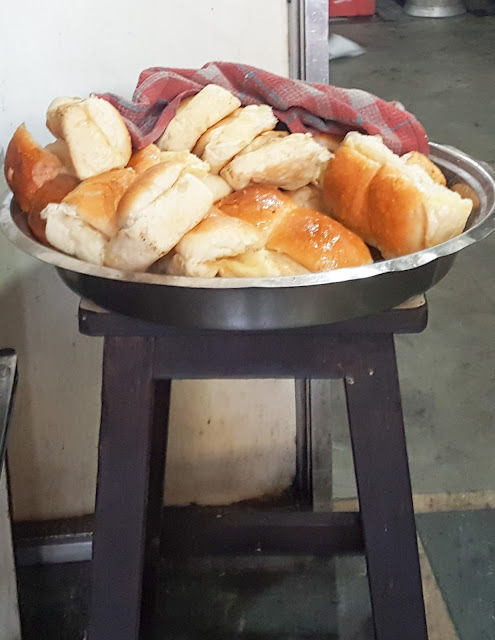 It is, and rightly so, famous for its kheema pav. 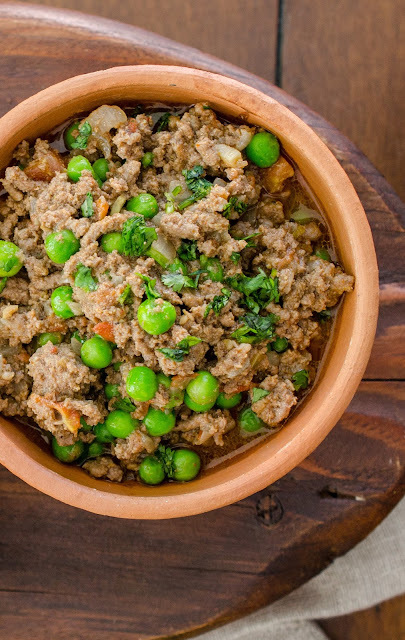 Kheema is a generic term in India for ground meat, and a good, spicy, salty kheema curry can have any kind of meat, with lamb and mutton being the most common. Beef, however, is also quite common in many communities in India, particularly the Catholic community. 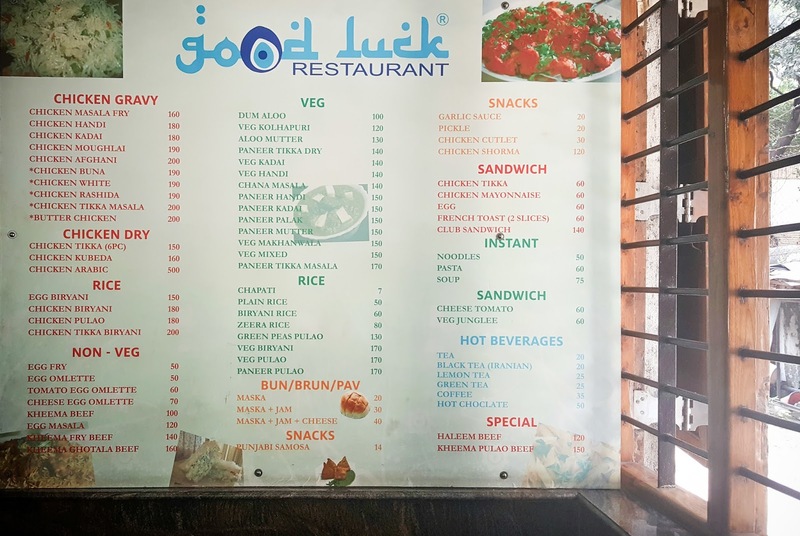 While it can be harder now to find beef in India, several places do have it, and this cafe did (or at least assured us that we were eating beef kheema). 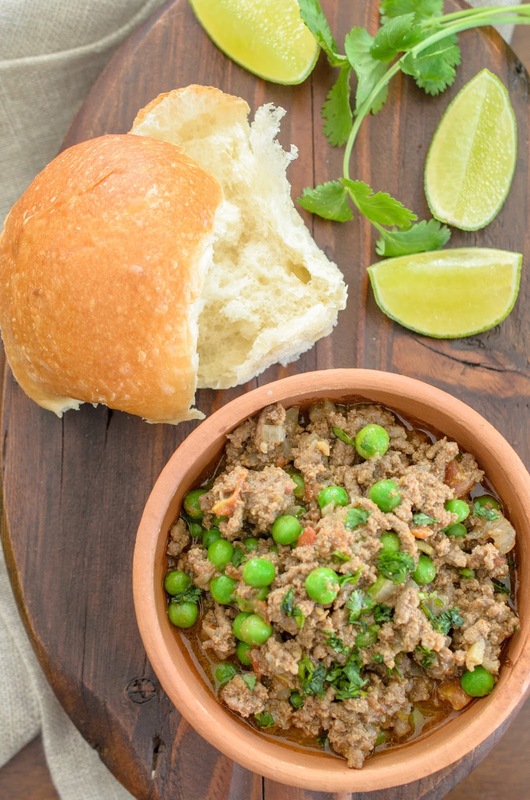 There is nothing fancy about kheema pav. This is street food at its simplest and most filling. 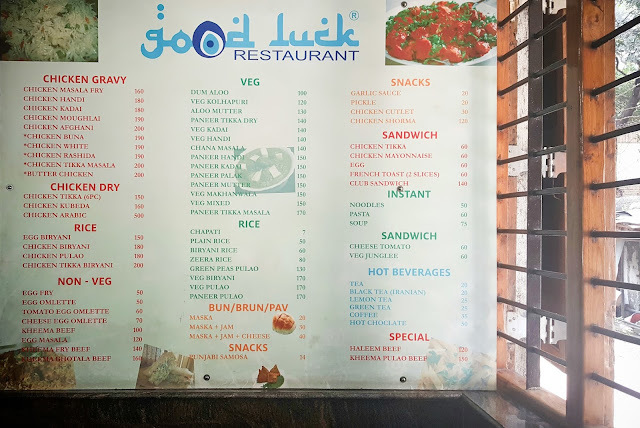 You get a steel plate of curried minced beef, a soft, cheap white bun and a wedge of lime. You squeeze some lime juice on the meat, and use your fingers to tear the pav and scoop the kheema into your mouth. The flavours are an explosion on your tongue, your mouth being assaulted by salt, heat, tang and the fragrance of spices. You take a sip of sweet chai, and then mop up the last bits of curry with some more pav. For me, this dish brings back memories of my time in Bombay as a student. I was forever broke, but also hungry all the time. 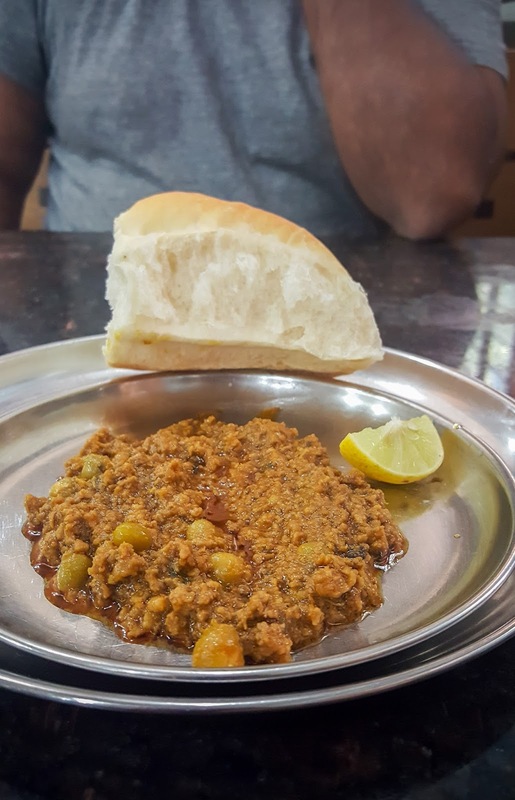 Many of us hunted out the best street food joints in the city, and we would travel in the horrific Mumbai traffic to head down to Sardar's for the best pav bhaji, or to small Punjabi joints for delicious tandoori chicken. The Catholic cafes had great seafood, and every colony in Bombay claimed that their pani puri wallah made the best version. That said, my recipe for kheema pav comes from my aunt's cook, Christine, she of the delicious pork sorpotel. Her recipe is simple and uses minimum spice, but can easily rival any of those from these famous street vendors. Add my recipe for fresh pav, a squeeze of lime juice and a pat of butter on top, and voila! 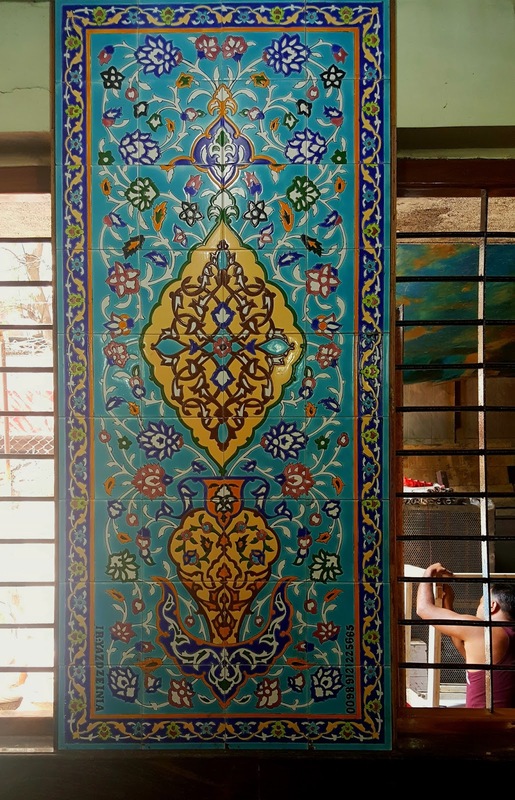 You're on the streets on Mumbai, taking in the unique flavours of the ordinary Mumbaikar. Thankfully, my recipe swap partner Shel loved it too, and her photographs are so much better than mine, so check them out. I also adore the fact that she made them for Hockey Night in Canada. Now how much more inclusive do you get than that? * I know you are dying to hear my Blue Rodeo story, yes? Well, when I was first dating Kay, my Canadian boy, he took me to see blue Rodeo perform in this tiny underground pub in London. Goodness, I think the entire Canadian population of London was there. I was only a couple of feet away from the band on the stage. After the performance, the band members all came and mingled with the audience, and I said hello to Jim Cuddy, who gave me a hug and asked me if Blue Rodeo was big in India. Well, I said, they were definitely popular with one particular Indian. Me.